The leader of a spiritual movement must always be the embodiment of Truth. Without a competent Master, a spiritual movement will not be capable of being an instrument in the world for the Positive Power (God). May seekers find an honest teacher and humbly sit at his/her feet. 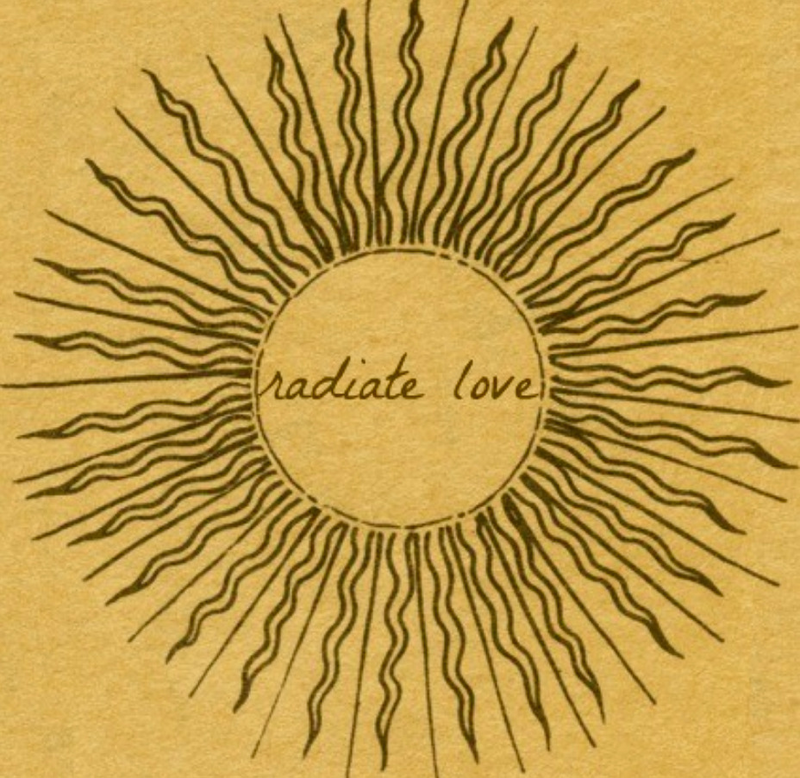 May we make use of this precious opportunity of life to enjoy being lovers of the Beloved. This is the beautiful legacy. Truthfulness and ethics are absolutely essential for the spiritual journey. The Path of the Masters advocates adhering to a vegetarian vegan diet, abstaining from all forms of abuse, theft, violence, addiction, intoxication and dishonesty. True Masters also do not charge money for spirituality, nor do they praise, or claim succession from, anyone who has engaged in such behavior. Initiations and spiritual instruction are always offered for free. 82. The recognition of a true spiritual master is the most difficult of tasks. However, the one who has purity of character (rectitude), who practices diligently the Yoga of Sound, and who can explain clearly Sant Mat (the Path of Saints) can be accepted and trusted and given devotion as a spiritual master. A person without rectitude* or purity of character*, regardless of the other qualities just mentioned, should not be regarded as a true master. If one has accepted a teacher and later finds him or her lacking in rectitude, that teacher should be abandoned. In spite of the teacher’s exquisite knowledge, association with that teacher is not desirable if he or she is lacking in moral character*. As the aspirant is particularly affected by the teacher’s moral character, it is imperative to avoid teachers without moral virtues. Purity of character is the essential quality of a teacher and if purity is lacking that teacher is no better than an animal. A teacher lacking purity of character or other essential virtues is a false spiritual teacher. The fruits of accepting a true master are immense. Unfortunately, true teachers are few and difficult to find. A spiritual master who is wise, pure and a practitioner of the Yoga of Divine Sound gradually imparts his or her virtues to the student. The good will of the spiritual teacher cannot but help affecting the aspirant in a positive manner because one is affected by the power of a higher vibration. Section 77 describes the qualities of the teacher and how the aspirant benefits from his or her relationship with the teacher. The master who practices the Yoga of Sound but is negligent in his moral character and in his spiritual knowledge is harmful to the seeker of spiritual knowledge. If one has accepted such a master, disregarding the importance of rectitude and knowledge, the aspirant would be deprived of the benefits of the association with a true preceptor, mentioned in the previous paragraph. In addition, in following an immoral teacher the aspirant would have the difficult task of not going astray, much less advancing on the Spiritual Path. However, without the aid of a true teacher this spiritual task can be undertaken by a few steadfast learned disciples. For most it is almost impossible to undertake this task. The saints and true teachers are known to be impartial; their blessings fall like the rain. However, the rain, while falling on all, tends to collect in deep pools just as the grace of the saints while showering on all flows rapidly and collects in the deep pools of the aspirants who are devoted. It is not surprising that the aspirants through their devotion draw the grace of the master towards them. Aspirants who give great attention to the ways of the teacher are worthy of the gift of knowledge. Obviously, not the careless one, but the one who honors the gift and cares for the receiving bowl receives the gift of the grace of the teacher. Making oneself worthy is the secret of devotion to the master, the way of gaining grace as described in the writings of the saints. It is essential that the spiritual teacher has penetrated the Realms and shattered the illusion of the material plane. Even the spark of a little teaching of Shabad-Yoga for the attainment of the Supreme as learned from a teacher will be of far greater value than the worldly teachings. During this lifetime, the one whose consciousness at the time of samadhi (a state of deep trance) transcends all the concealments of the Non-Conscious Realms and immerses in the Sabdatet Pada is satguru (the true spiritual master). Even while engaged in activity, the consciousness of a true master remains uninvolved, and remains poised in the Essential Divine Sound. world and attain thy True Home. thyself will know the wonder. The HOO (HU) is the Sufi equivalent to the Hindu OOOM (AUM) chant. According to the Sant tradition of India, HU is a sacred name that is esoterically associated with Trikuti, the Region also known as Brahm Lok. The True Name/Naam of God is the Sound Current, and for some Sufis, this Name HU also stands for the Sound Current or Saut-e Sarmad, the True Kalma (Word). The HU is chanted as a Name of God as well as it can be used to refer to the Sound Current (Music of the Spheres). To be sure HU is a wonderful Name of God used in the east and in the middle east. 1) “Death Before Dying — The Sufi Poems of Sultan Bahu,” Translated by Jamal J. Elias, University of California Press. This could be ordered through any good bookstore. 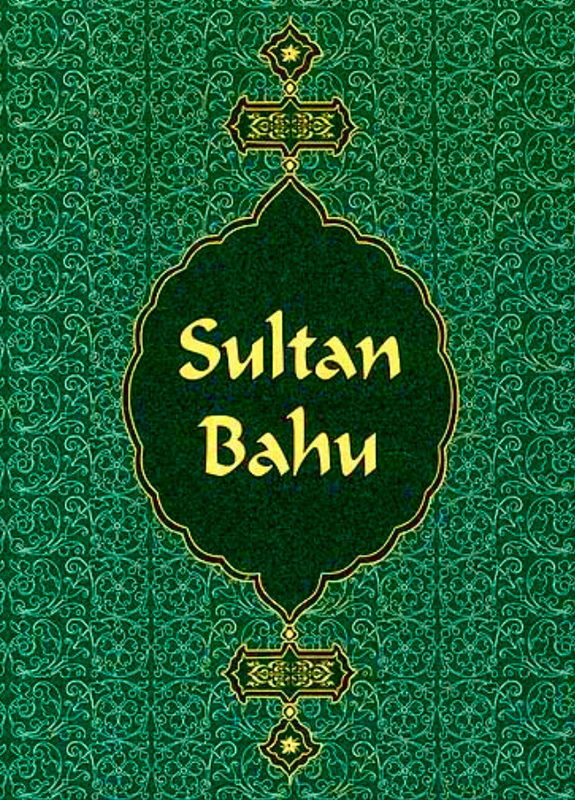 Sultan Bahu (1628 — 1691) was a Sufi Master of the Light and Sound of God (Qadriya Order) who lived in northern India. contain the word “HU,” pronounced “WHOOOOOOOOOOOOOOO,” a name of God which symbolizes and even mimics to some extent, the Kalma or Word, also known as the Sound Current — the Music of the Spheres.